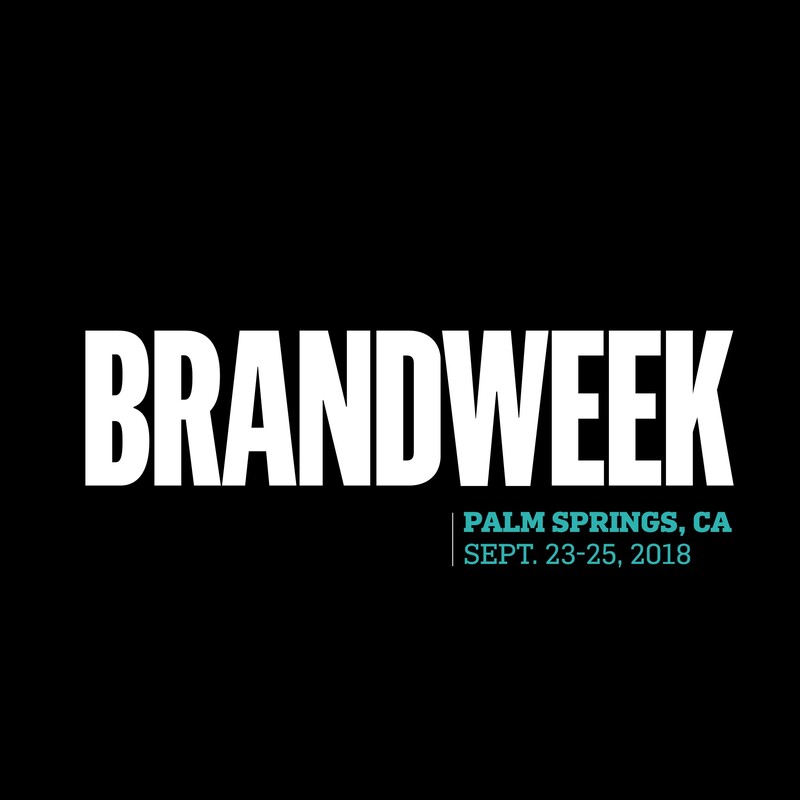 NEW YORK, Jan. 30, 2018 /PRNewswire/ -- Adweek, the leading source of news and analysis covering the advertising and marketing industry, announced today the extension of its Brandweek franchise as a first-of-its-kind brand summit to be held September 23-25 in Palm Springs, California, at the Omni Rancho Las Palmas Resort & Spa. An outgrowth of Adweek's positioning as the touchstone of the advertising and marketing space, the first-ever Brandweek summit is designed to challenge brands to conceptualize and apply the customer experiences and solutions of tomorrow. This innovative event will assemble some of the most dynamic leaders in the brand community and will be set in a unique forum created to encourage intimate conversations. The summit will explore the future of brands, commerce, emerging technologies, talent and culture. 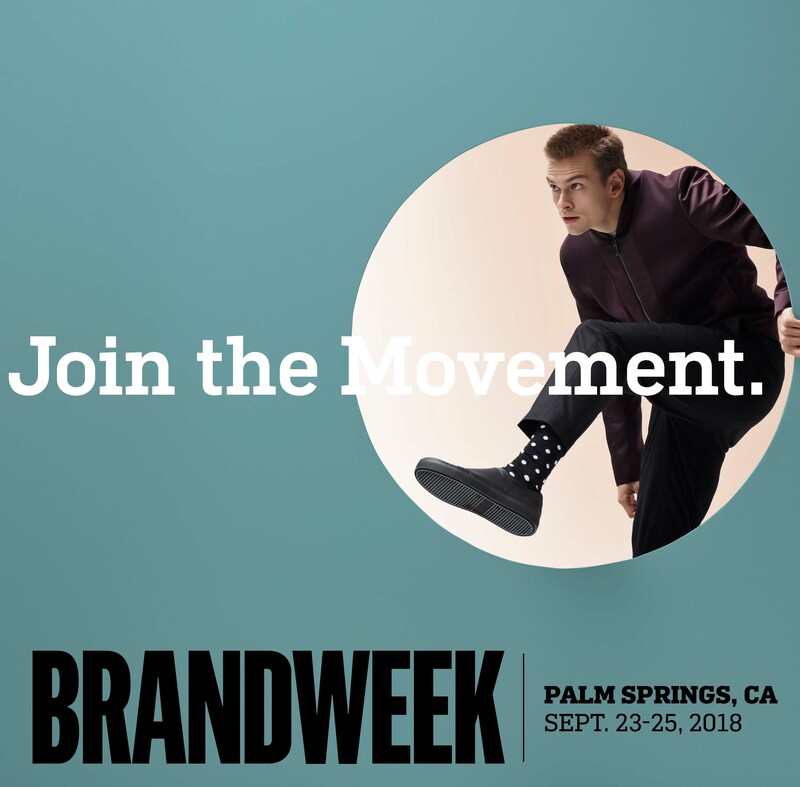 "We're excited to introduce Brandweek as a premier event that will bring together the best minds in the brand marketing community at the highest level," said Jeffrey Litvack, CEO of Adweek. "Brandweek is a beloved franchise that resonates with marketers. These uncertain times call for collaboration and conversation as we all adjust to an accelerated pace of change." "With Brandweek, we're creating a movement," noted Danny Wright, Managing Partner of Adweek Awards, Honors and Events. "Our model is designed to give executives the opportunity to interact in an intimate forum that does away with the conventional conference model in favor of insightful discussions that will address and answer the challenges of tomorrow." While Brandweek is currently invitation-only, a limited quantity of tickets are expected to be released in the coming weeks. Interested applicants can register at www.adweek.com/brandweek to receive updates on ticket availability. Adweek is an iconic and ever-evolving voice of the advertising and media community and recognized as "the marketing industry bible." Since 1978, Adweek has served the brand marketing ecosystem with innovative products and offerings. The brand has the largest social following within the industry, with more than 2.5 million fans across social platforms and is read by over 6 million readers every month, more than any other publication in its space.